Jessica McRae, B.Sc. (Kin), M.P.T., C.A.F.C.I., F.C.A.M.P.T. 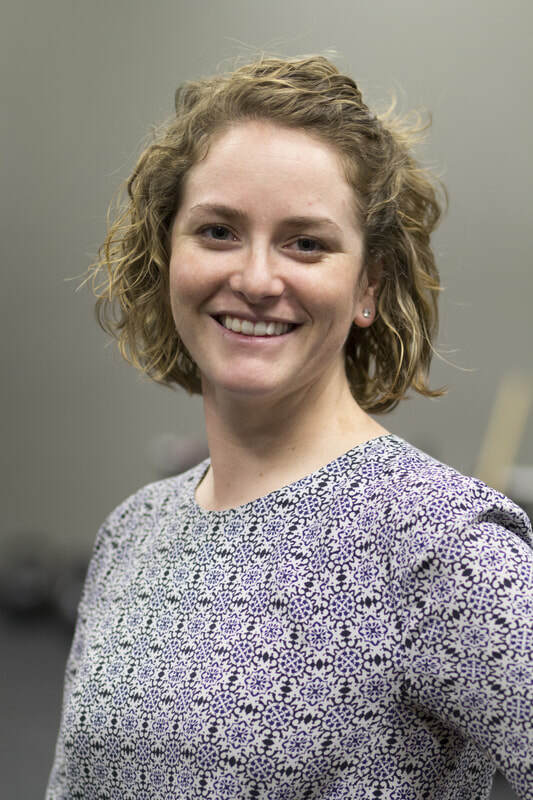 Jessica joined the Mackie Physiotherapy team in the fall of 2013 following the completion of her Masters in Physical Therapy from the University of Saskatchewan. Originally from Ontario, Jessica completed her Kinesiology degree, graduating with honours, at the University of Western Ontario in 2009. Since graduating from the University of Saskatchewan, Jessica has begun the journey to completing her Diploma of Advanced Orthopaedic Manual and Manipulative Physiotherapy from the Orthopaedic Division of the Canadian Physiotherapy Association. Also along the path of continuing education, she has become certified in acupuncture treatment through training with the Acupuncture Foundation of Canada Institute. Although she enjoys working with people of all ages, Jessica has taken a keen interest in the treatment of pediatric populations since beginning her career in physiotherapy. Jessica grew up heavily involved in soccer, swimming, and highland dancing, and continues to enjoy hiking, skiing and traveling.